The District also meets with two groups. The User Group is made up of members of law enforcement and fire and emergency services in Umatilla and Morrow County. The User Group meets 4 times per year, on the last Wednesday of January, April, July, and October. The Budget Committee is made up of volunteers from each county. The Budget Committee meets 1-3 times per year to review and comment on the proposed budget, and to pass it on to the Board of Directors for adoption. Director Lieuallen has 23 years of experience working at the Umatilla County Sheriff’s Office as the 911 Manager and 911 Coordinator of the Communications Center. Previous employment includes the VA Medical Center in Walla Walla, the Fire Supply Dispatch and Training Department of the US Forest Service at the Regional Air Center in Redmond. Director Lieuallen has a Bachelor of Science degree from Oregon State University. She is currently serving on three Boards for the Umatilla County area, those being the Umatilla/Morrow Farm Bureau, Umatilla County Ambulance Service Area, and the Umatilla Morrow Radio Data District and has been involved in the following major projects. 1. Member of the Committee for the Umatilla County Jail Building Project which included the Dispatch Center and Emergency Operations Center. 2. The planning and implementation of the Enhanced 911 System. 3. The planning and installation of various CSEPP projects including the CAD and Records Management system, 450 radio system, and the Alert Notification system. 4. The Dispatch Consolidation planning for the City of Pendleton and City of Hermiston. 5. The planning, designing, purchasing and implementation of the move to the current new Dispatch Center. This involved replacing Radio Consoles, 911 Equipment and phones, CAD system and new workstations. Director Matlack has served on the UMRDD board since its formation. Reason for being on the board: Represent Umatilla and Morrow County in the delivery of interoperability of Radio/Data services for Police/Fire and Emergency Medical Services and other related services as may be needed in Umatilla and Morrow Counties. 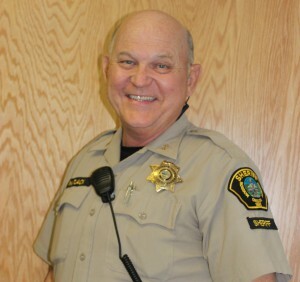 Career achievements: Successful 25 year career and retirement from Oregon State Police and subsequent election to Morrow County Sheriff, serving third term. Previous employment/years in current career: Morrow County Sheriff for 8 years. Oregon State Police, 25 years, served as Trooper, Detective, Detective Sergeant, Patrol Sergeant, Assistant Station Commander and Outpost Commander. Private Investigator Oregon and Washington. 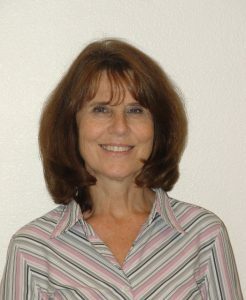 Background Investigator 3 ½ years Oregon Department of Corrections at Two Rivers Correctional Institution/Umatilla and Eastern Oregon Correctional Institution/Pendleton, Public School Teacher, Powder Valley High School, North Powder Oregon, taught social science, Head Football and Basketball coach. Education: Blue Mountain Community College, Pendleton two years in General Secondary Education courses, Eastern Oregon State College La Grande, two years, graduating with Bachelor of Science Degree in Secondary Education. Shawn worked for Umatilla County Emergency Management/CSEPP from 2002 to 2011 when he was hired by the UMRDD. While there, Shawn oversaw the initial implementation and roll out of the Bi-County Communications System in 2004. He coordinated the creation of Oregon Revised Statute (ORS) 403.5 Radio & Data Districts in 2009 and was instrumental in the formation of the Umatilla Morrow Radio & Data District in 2010. Shawn graduated from McLoughlin Union High School in Milton-Freewater, Oregon in 1992. 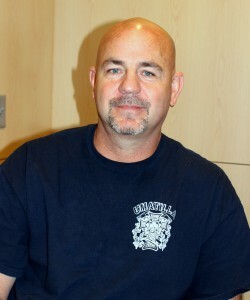 He immediately enlisted in the US Navy, serving from 1992 to 1996. He then attended Blue Mountain Community College in Pendleton, Oregon before moving to Eugene, Oregon to attend the University of Oregon. He graduated with Bachelor of Science in Political Science, minor in Business in 2001. 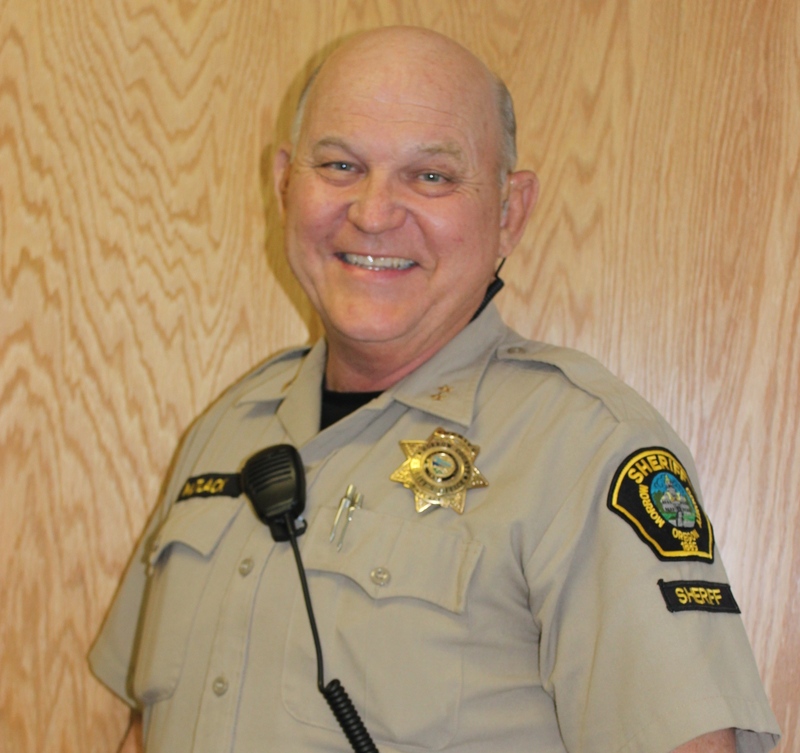 Shawn has also been a Umatilla County Sheriff’s Office (UCSO) reserve deputy since 2013. Rosanna began her employment with the District in April 2012. Previously, she was employed with Umatilla County Emergency Management and worked as part of the CSEP Program.